M.W. Reynolds is a true sport-person’s Valhalla. 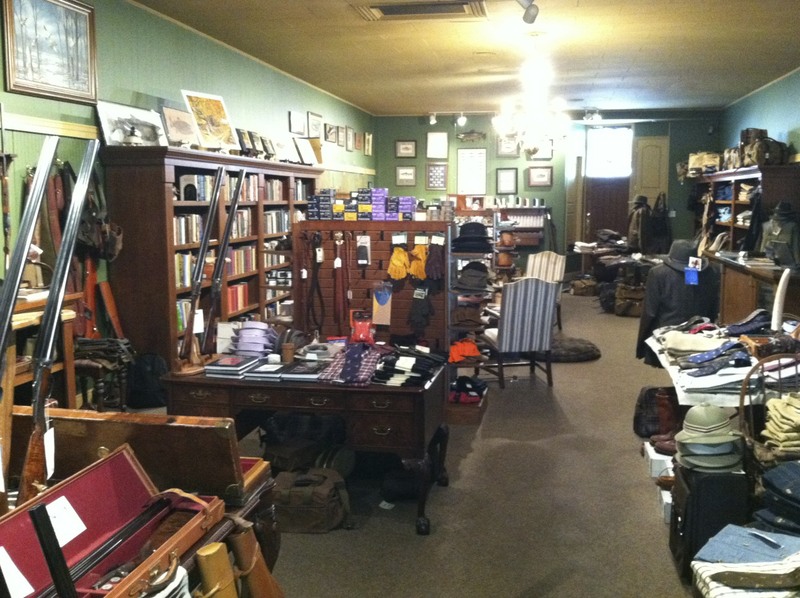 It’s the quintessential place for fine gun affectionados (Spanish, British Best, American–Fox, L.C. 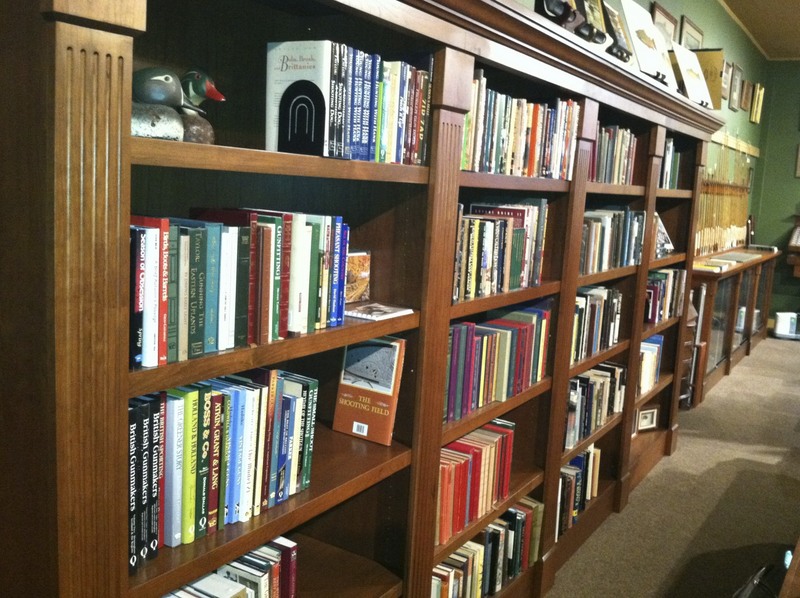 Smith, Parker, Lefever, etc, Italian), sporting literature and accessories, dry flies and bamboo, and bird dog enthusiasts. Located in tranquil Ol’ Downtown Englewood, Colorado just off of South Broadway and Hampden Ave (with an awesome Mexican restaurant next door). M.W. Reynolds is every Sportsman’s day-dream…everything from Filson to AYA, Russell Boots to Barbour, McAlister to Leonard and Thomas & Thomas…Carpe diem. Mark has an exclusive line of Spanish AYA’s ( Bournbrook) imported directly to his store from northern Basque Country…El Pais Vasco…made to Mark’s specifications and his choice of gorgeous woods. 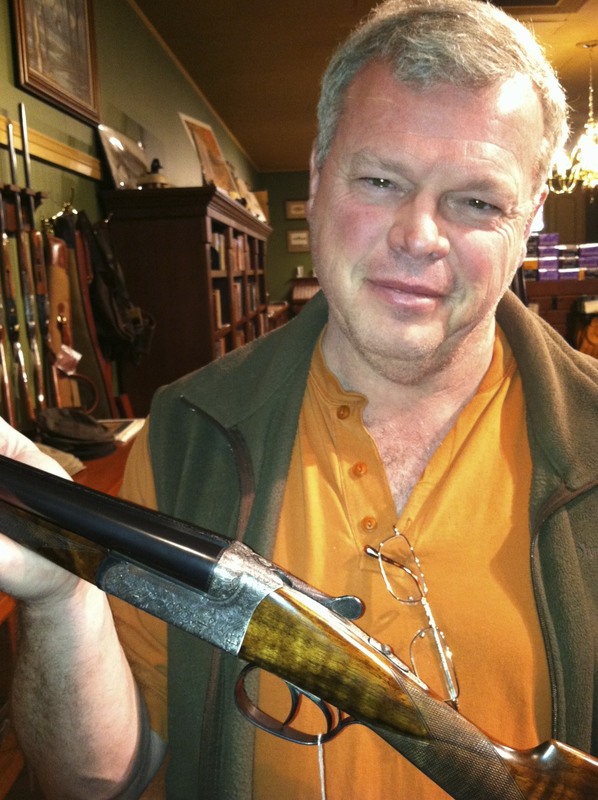 This is probably the best valued Spanish gun in the US…all hand made…at least in my humble opinion. M.W. 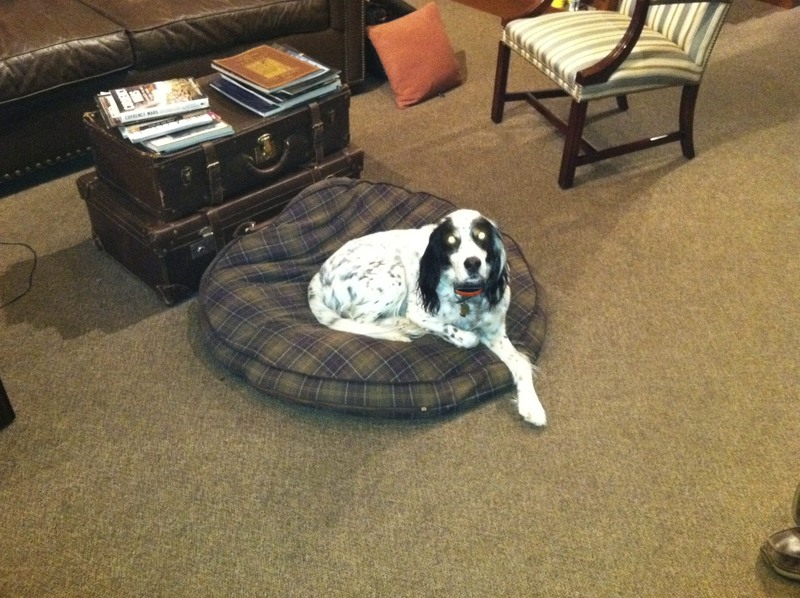 Reynolds has a welcoming atmosphere where his handsome English setter, Chester, greats you at the door…his staff is genuinely friendly and knowledgeable. Stop by and give Chester a belly rub and visit with Mark or his associates…he can also be visited via his website. 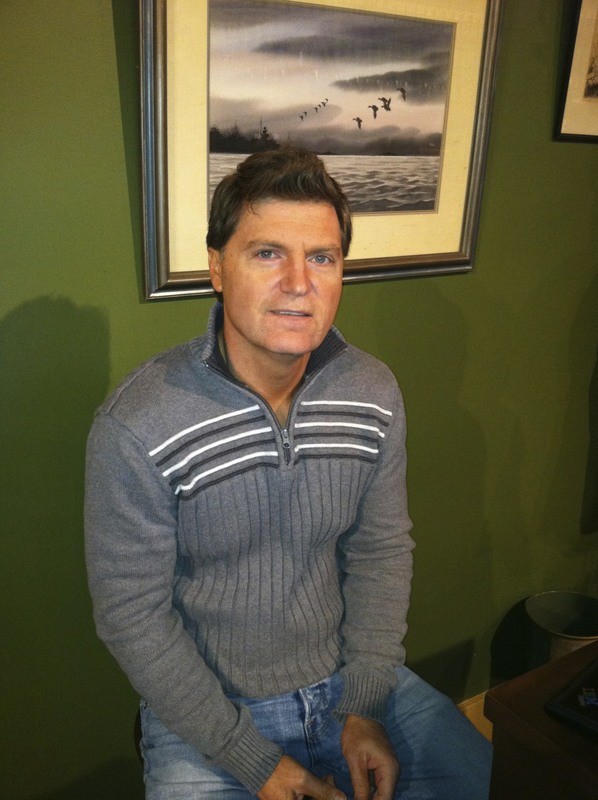 Mark is one of the nicest guys I’ve met… a real gentleman. 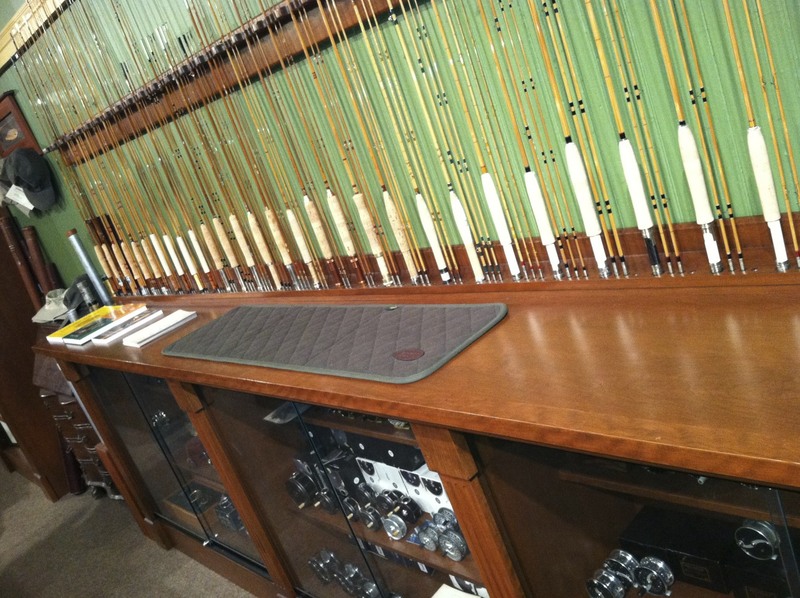 He also has the coolest shop in the world… more like a museum than a shop. 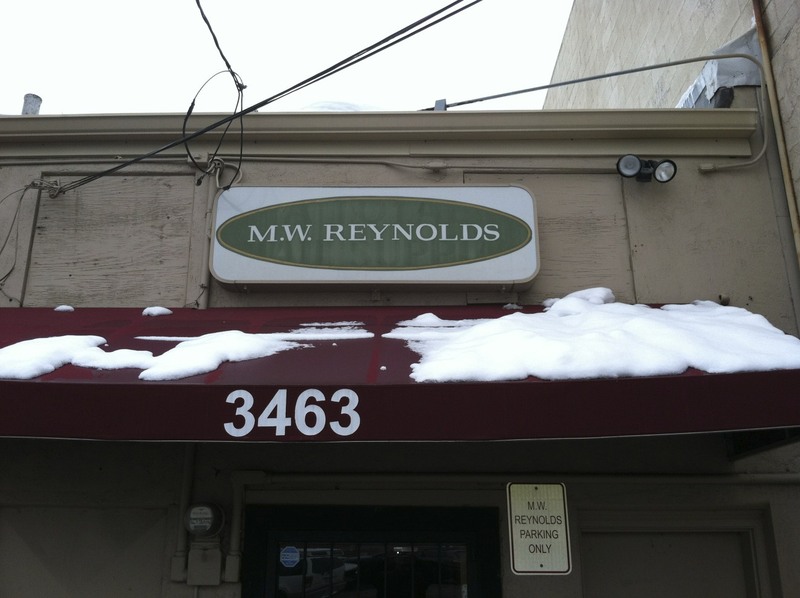 It was great to see him MW Reynolds reviewed here.